The official trailer for Daft Punk Unchained, the first-ever documentary on the elusive duo, has been released! The film, directed by Hervé Martin Delpierre, features interviews with many of their friends and collaborators including: Kanye West, Pharrell Williams, Nile Rodgers, Giorgio Moroder, and Michel Gondry. Most of the footage in the trailer of Thomas Bangalter and Guy-Manuel de Homem-Christo appears to be archival clips but the shot at the end seems to suggest we’ll get to see them with their helmets off (I doubt it). 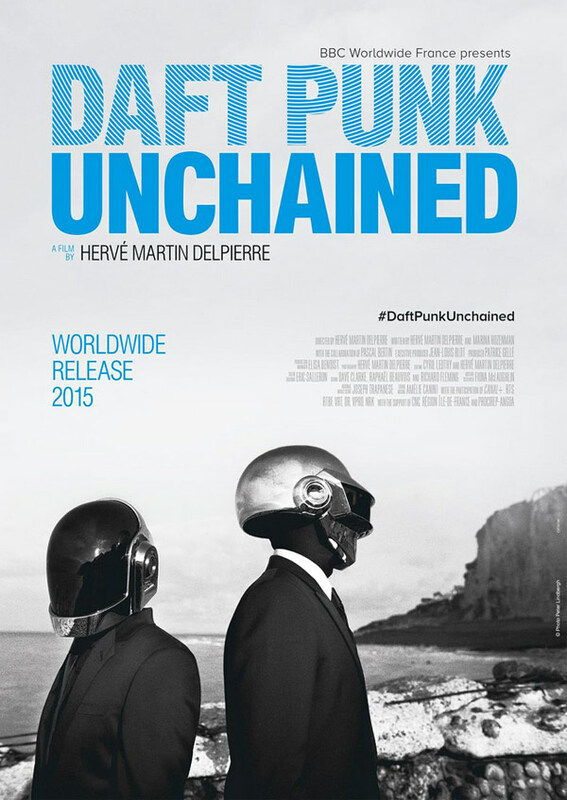 Daft Punk Unchained will premiere June 24th on Canal+ in France. 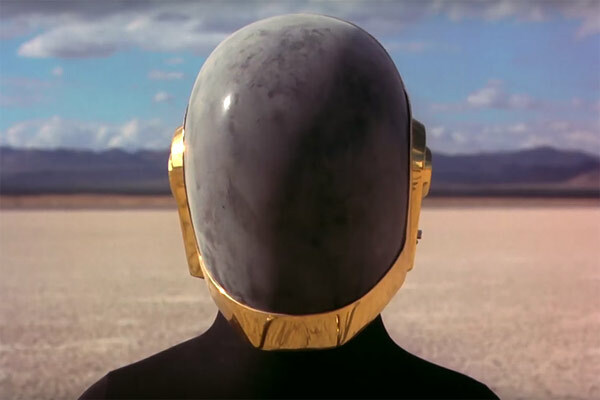 Watch the official trailer for Daft Punk Unchained below.